It’s Your Gyrl, Ms. Carmen aka Platinum Voice PR bringing another free download to you! In Closing, You never know where I may be bringing you the events of Chicago, so make sure you follow this blog and Follow me on Twitter, @PlatinumVoicePR! If you need your name and craft to buzz out here, go to http://www.platinumvoicepr.com. Until next time, See ya later Babies! It’s Your Gyrl, Ms. Carmen aka Platinum Voice PR bringing another Chi Town HIT to you! Acclaimed rapper, Krytykal has captured the attention of the Hip Hop industry throughout the US and is now emerging in the UK. After numerous collaborations and releases, Krytykal drops his debut single “Best Time of My Life”. The title says it all but after listening to the single, it’s evident that Krytykal went outside of his element and created a crossover record. Although “Best Time of My Life” is exclusively released in the UK, the tremendous feedback anticipates great success for the single in the US. The UK based website “YoRaps.com” strongly supports the single with over 26,000+ plays and numerous votes. In the meantime, Krytykal is hard at work in the US. The young, aspiring rapper sets out to accomplish his mixtape and focuses on promotion. Krytykal reassures his fans that they’re in for a treat. The mixtape will feature some of Krytykal’s recent tracks such as: “Super Star” featuring 2 Pistols & Complex, “That’s what I do” & “What up Dough”. A few months ago New York’s top mixtape DJ & radio personality DJ Envy picked up the “That’s what I do” track and DJ Steel premiered it on Hip Hop Nation Sirius XM. There’ll be a lot of surprise tracks on the mixtape, but Krytykal urges his fans to be on the lookout for “So What If I”, “I Ain’t Playing” & “Put the Paint on The Wall”. Krytykal definitely switched it up on the “I Ain’t Playing” track. If the track had to be broken down into one word, it would be “Banger”! So what if it’s a banger? That’s the attitude Krytykal expresses on the “So What If I” track. Going to the club to have a good time is mandatory for a “Super Star” rapper; with that said, Krytykal didn’t miss a beat on the ‘Put the Paint on the Wall” track. Krytykal is the next to blow and his rapidly growing fanbase can attest to that. Krytykal’s music has been reaching out to a supportive audience via Twitter, Facebook, Youtube and other social media sites. If you’re a true Hip Hop supporter, Krytykal is the raw talent to look out for. Krytykal is currently working on his second mixtape and below are links to Krytykal’s music & videos. Wondering when your favorite albums will be released? Read this! It’s Your Gyrl, Ms. Carmen aka Platinum Voice PR bringing some new music info to you! I always welcome you to my Platinum Music Listening Party! Please feel free to leave a comment about the music presented to you today! Below are the release dates for all albums and major mix tapes scheduled to be released in 2013. If any album is missing feel free to post a comment. Note: Remember that albums use to leak 2-6 days before their official release dates (usually on Thursday/Friday afternoon). 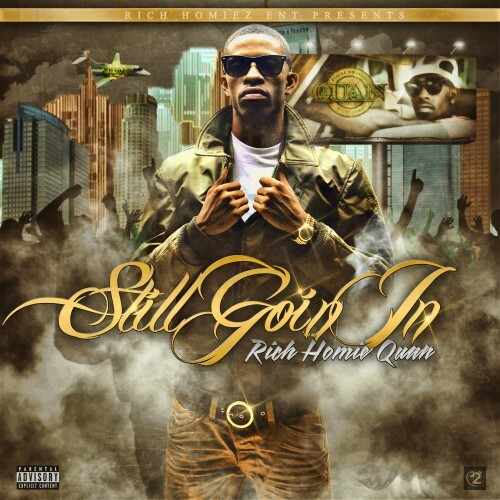 It’s Atlanta‘s Rich Homie Quan aka “The Hood Storyteller”. If you have listened to any of the tracks on his mixtape, “Still Goin In”, you will agree with me. Take a listen to “Differences” and Download it if you like it! It’s Your Gyrl, Ms. Carmen aka Platinum Voice PR bringing another Platinum Mixtape to you! 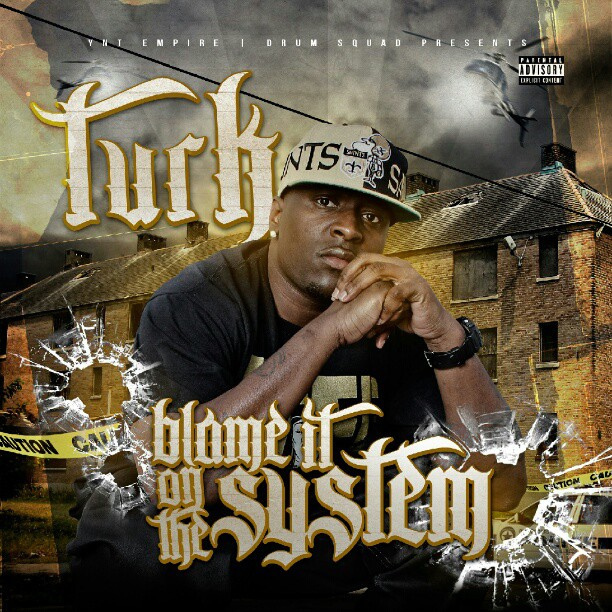 His mixtape Blame It On The System will be released on February 22nd. This what you’ve been waiting for! 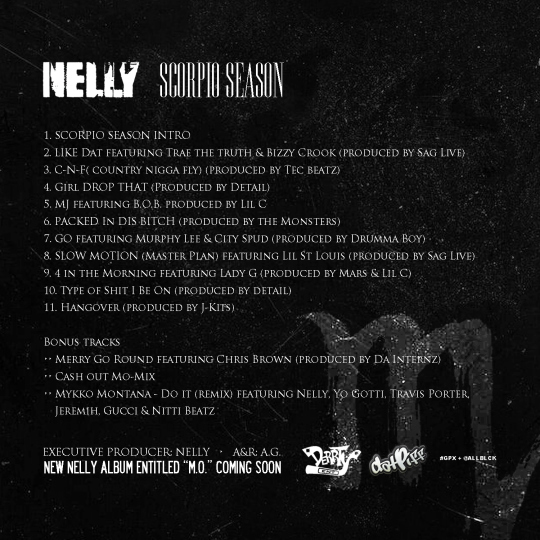 The derrty one, Nelly, is back with his first full length project in almost two years with Scorpio Season. 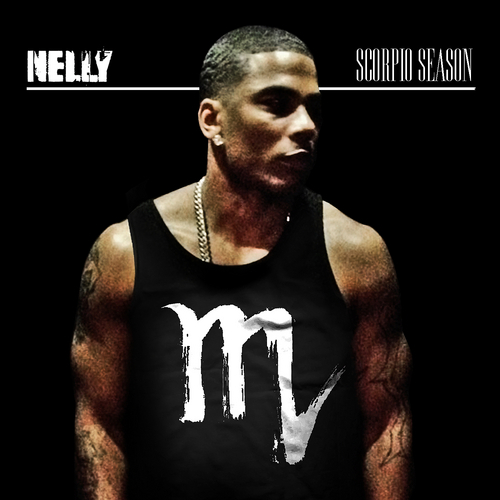 Trae The Truth, Bizzy Crook, B.o.B, Chris Brown, Murphy Lee, City Spud, Yo Gotti and more are only some of the special guests on Nelly’s Scorpio Season. Everyone’s Mixtape is a new web-based service allowing anyone to create his own music compilation by simply selecting and organizing their favorite music tracks on YouTube, Soundcloud and Vimeo. Creating a compilation is as easy as dragging a URL icon to your mixtape thanks to a simple and very intuitive user interface and selecting the order in which youe selected tracks should be played. You can also chose to make your mixtapes “collaborative” allowing others to add their own tracks to your compilation. The service is free and music playlists you create can easily be shared with others via Facebook or a direct link or republished on any site or blog thanks to a ready to be copied “embed code”.